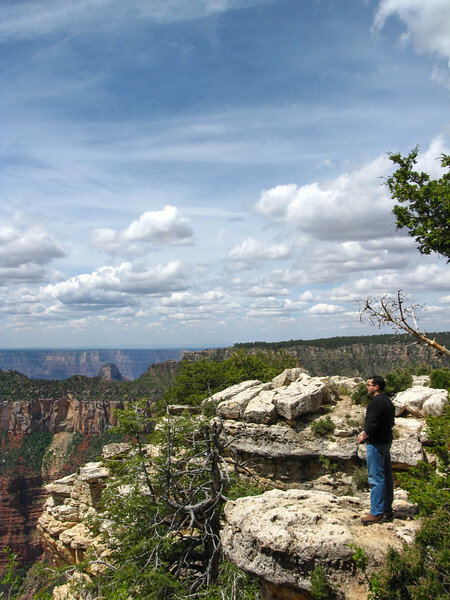 After leaving Las Vegas, we headed to Arizona for two days at the North Rim in Grand Canyon National Park, June 9-10, 2009. 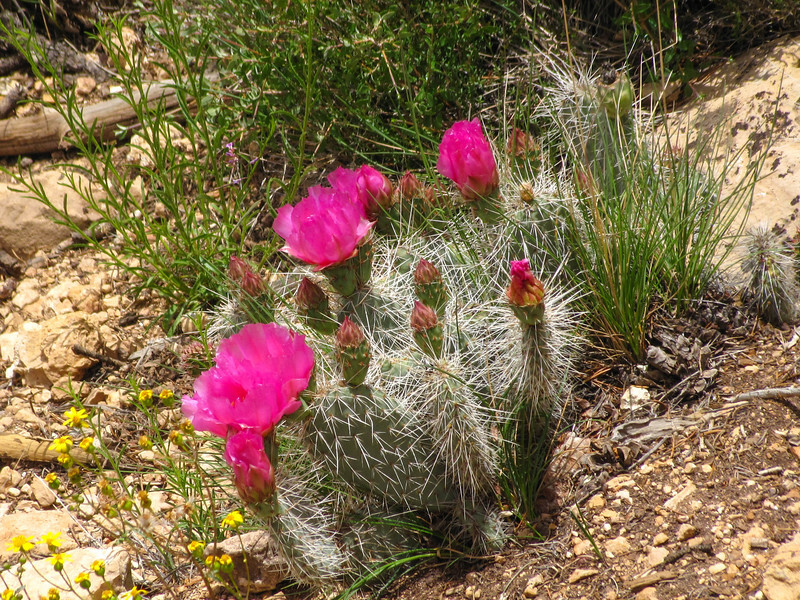 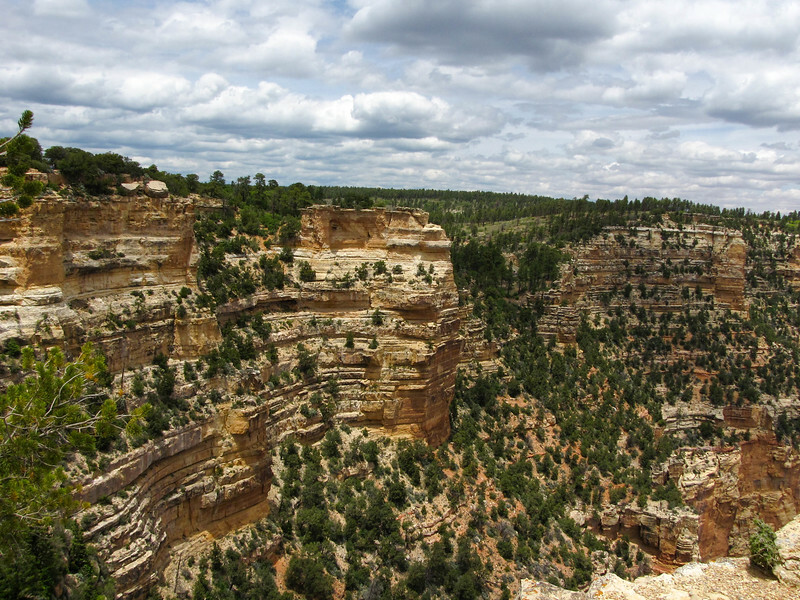 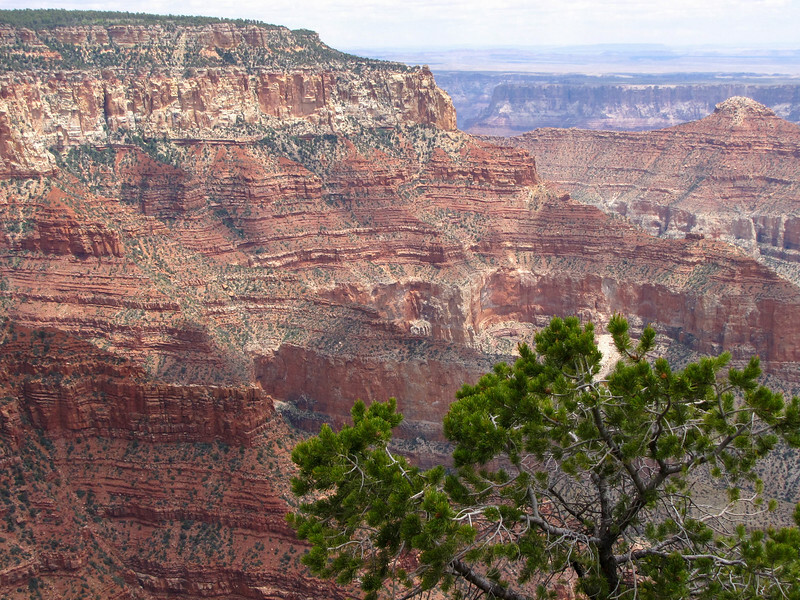 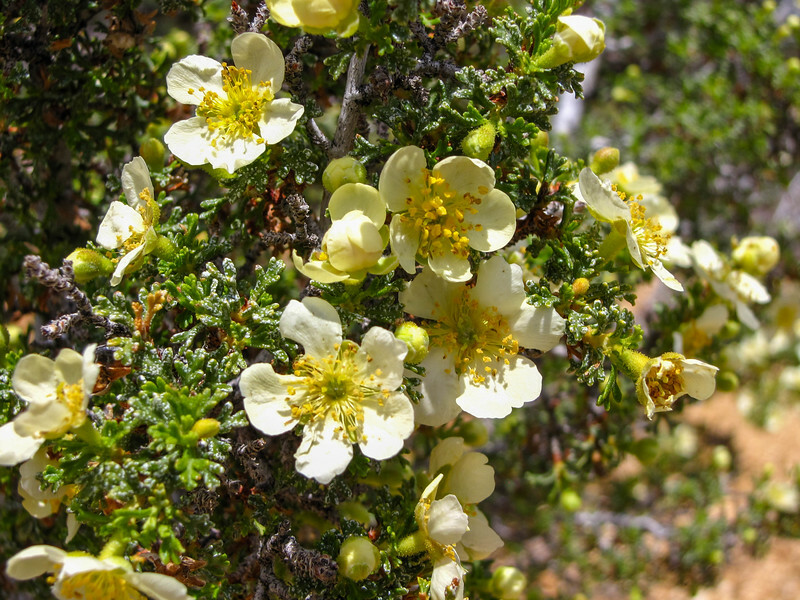 Kaibab National Forest, on the drive to the Grand Canyon's North Rim. 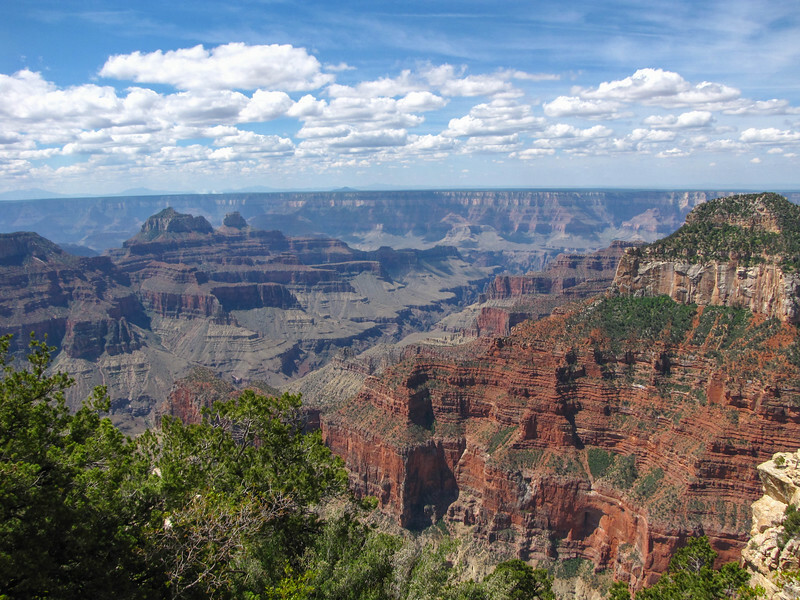 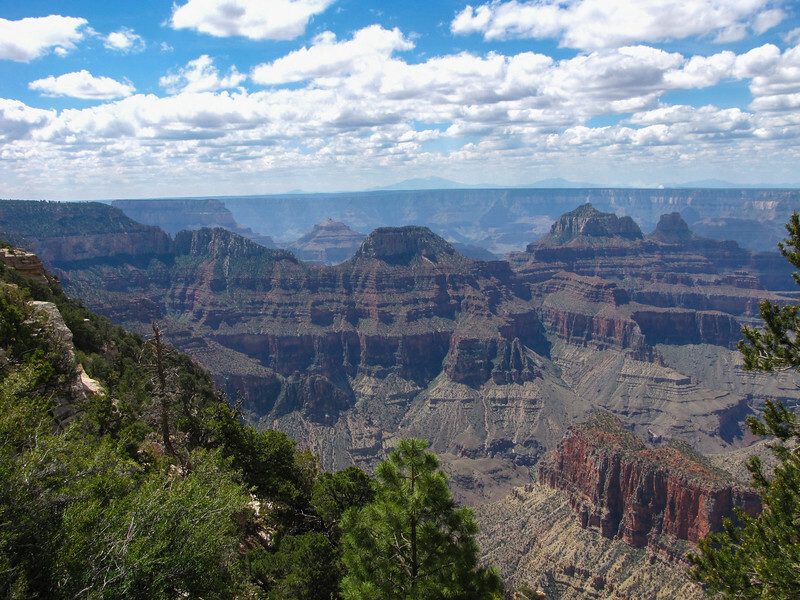 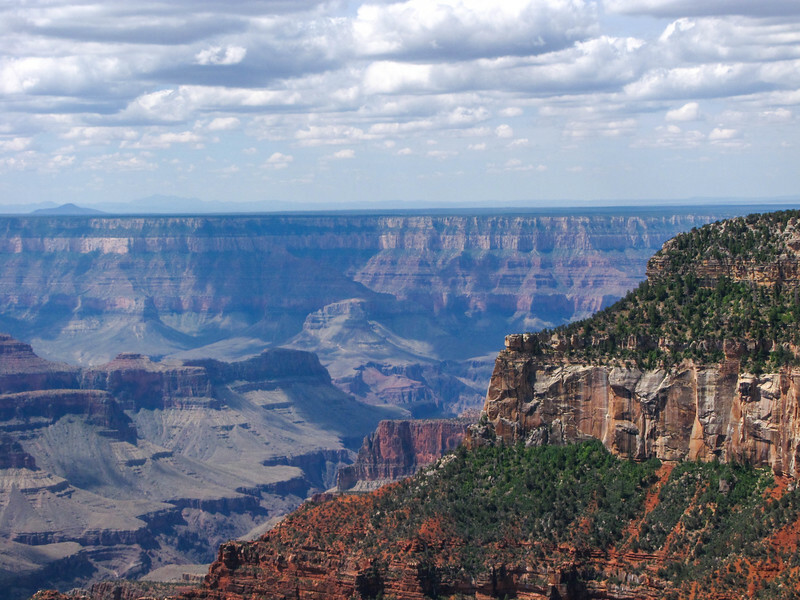 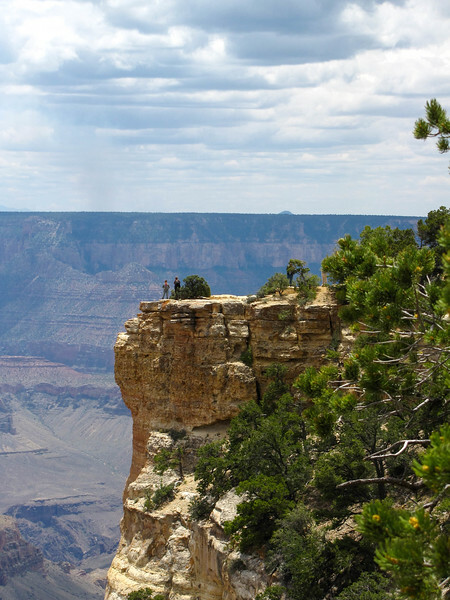 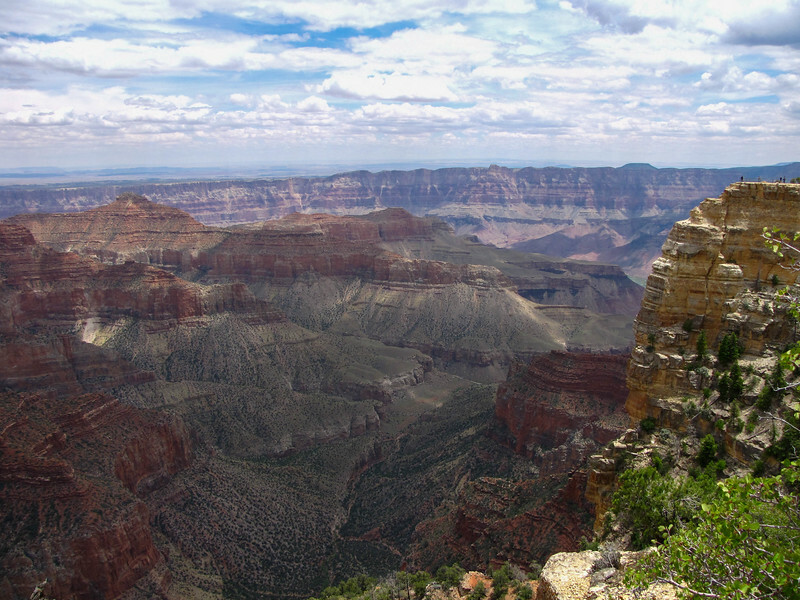 North Rim, Grand Canyon National Park. 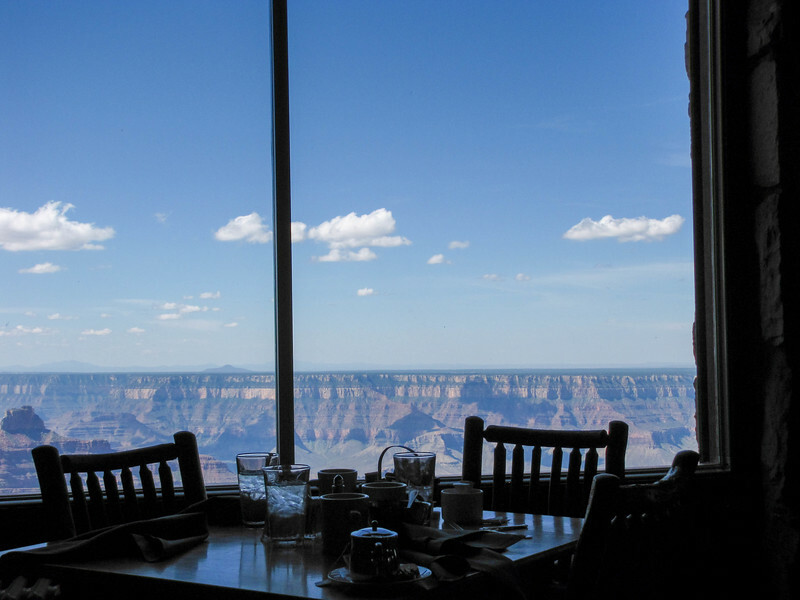 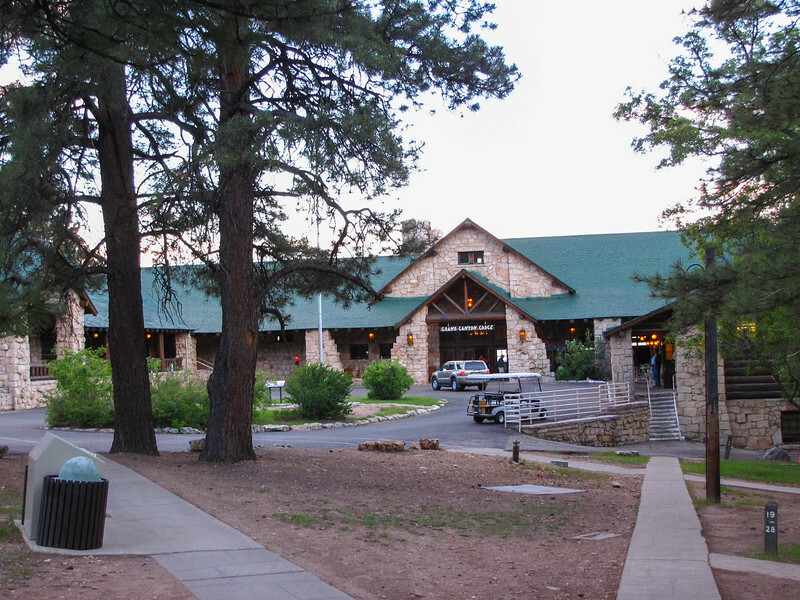 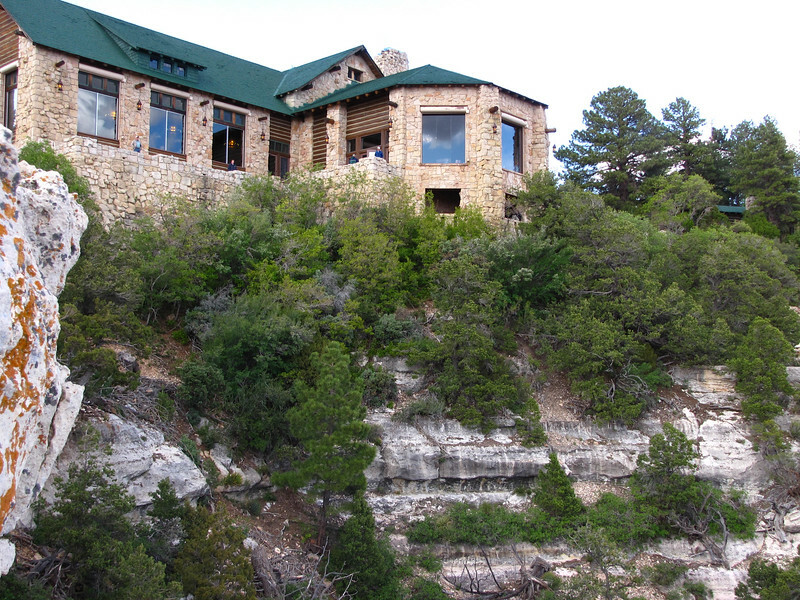 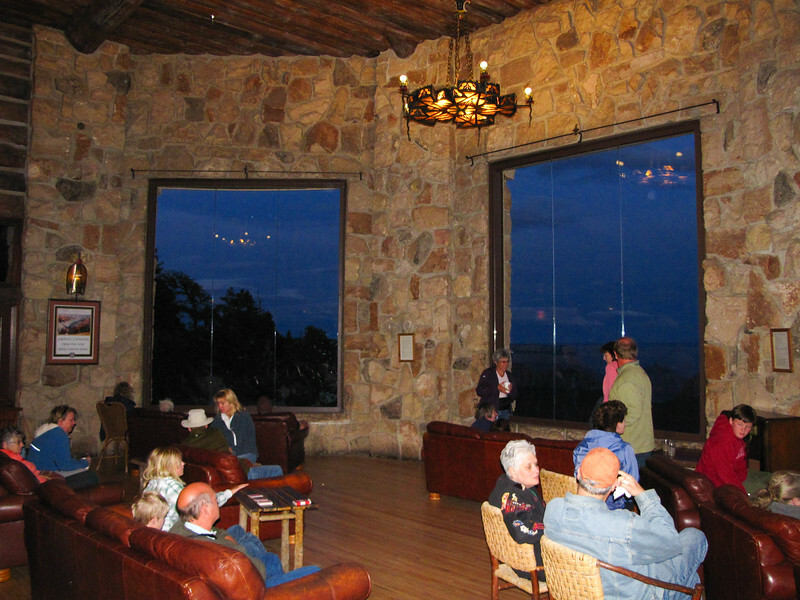 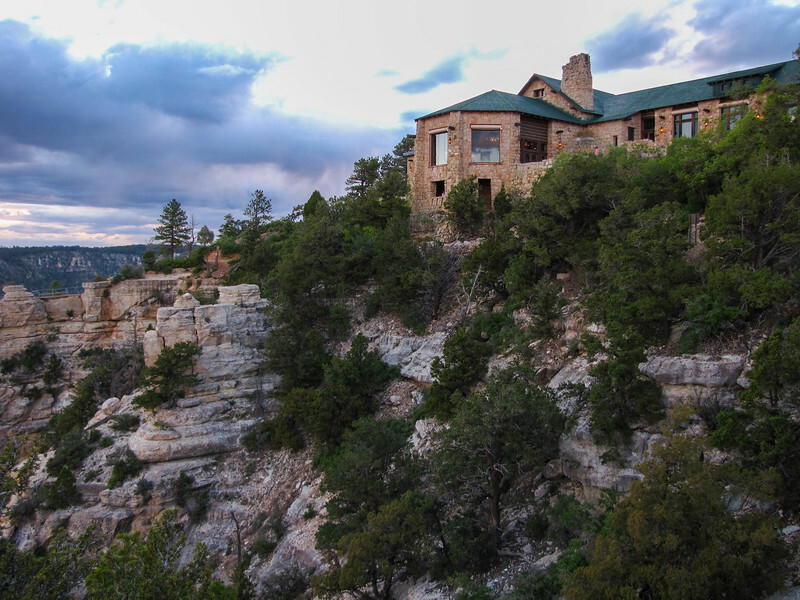 Grand Canyon Lodge, North Rim, Grand Canyon National Park. 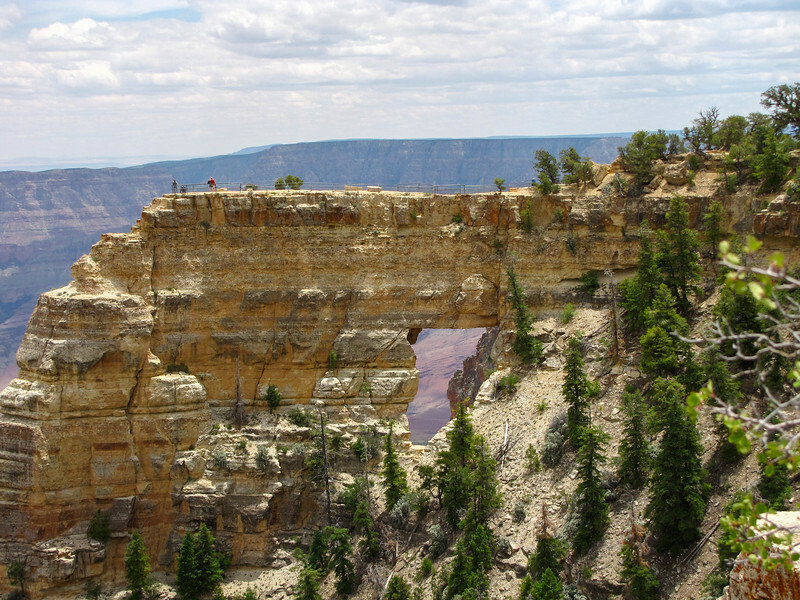 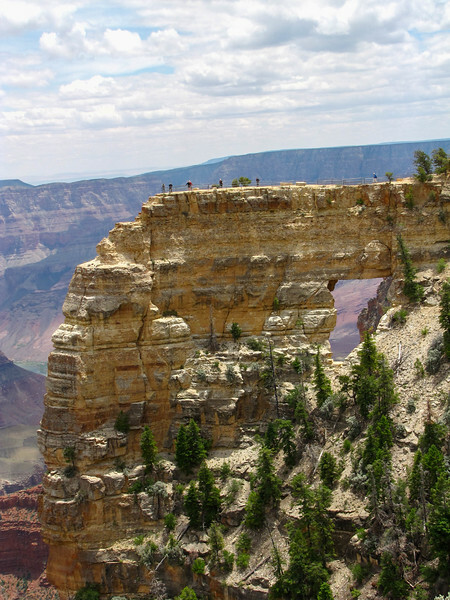 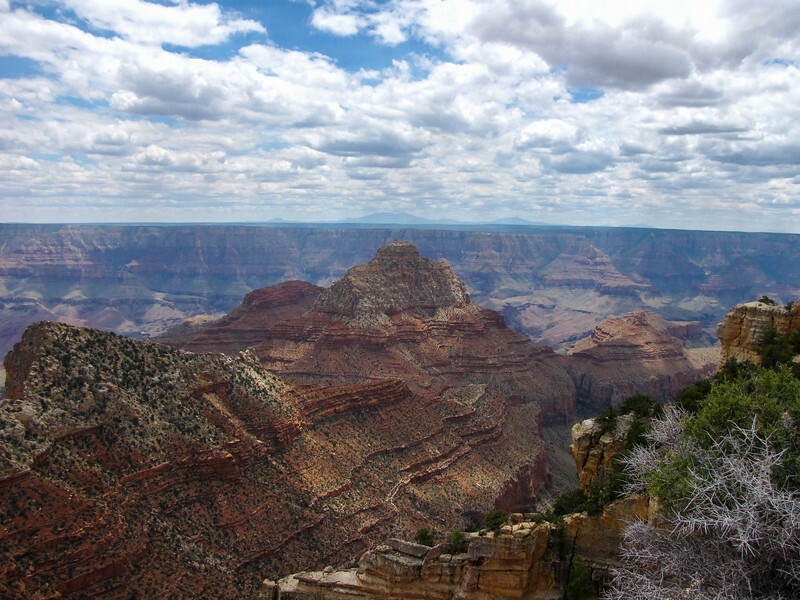 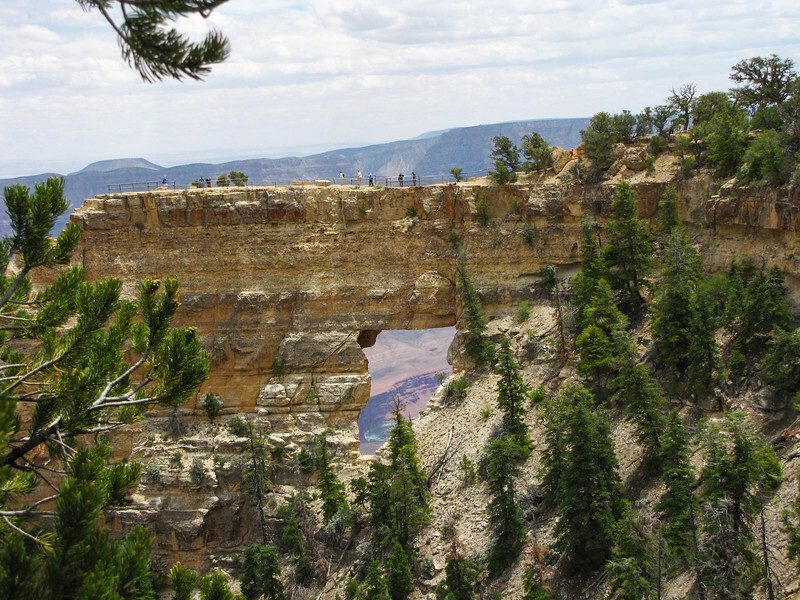 Bright Angel Point, North Rim, Grand Canyon National Park. 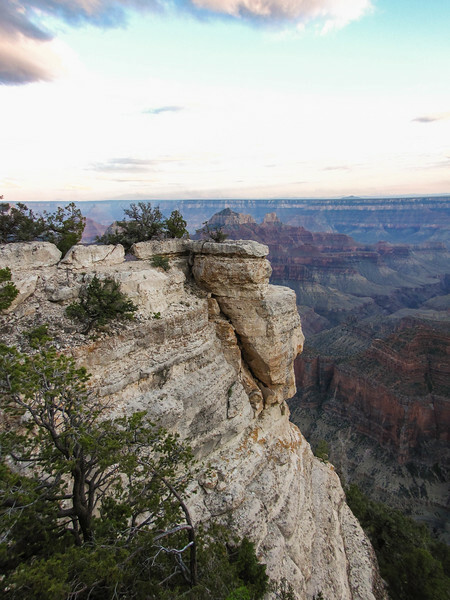 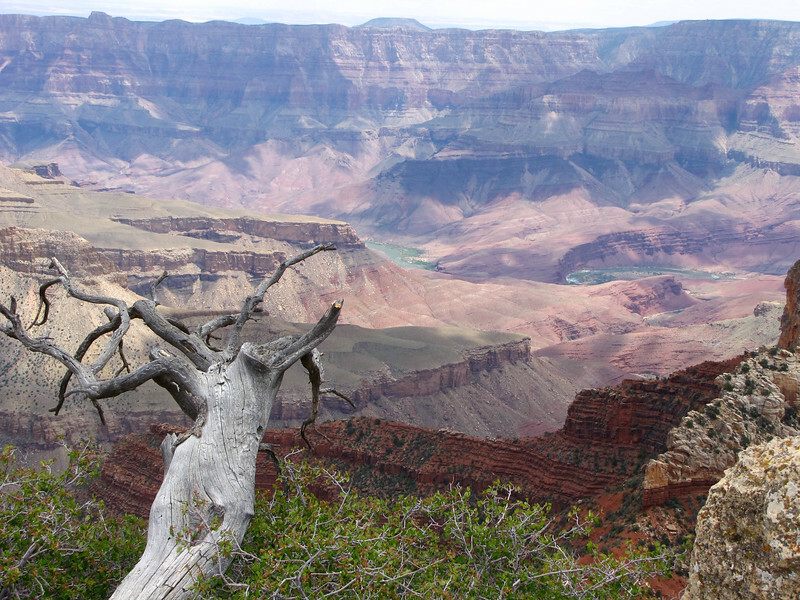 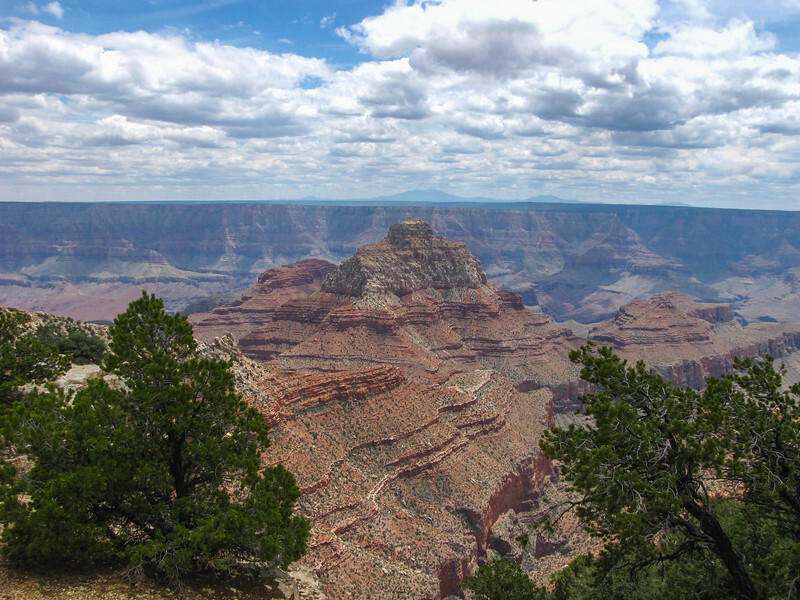 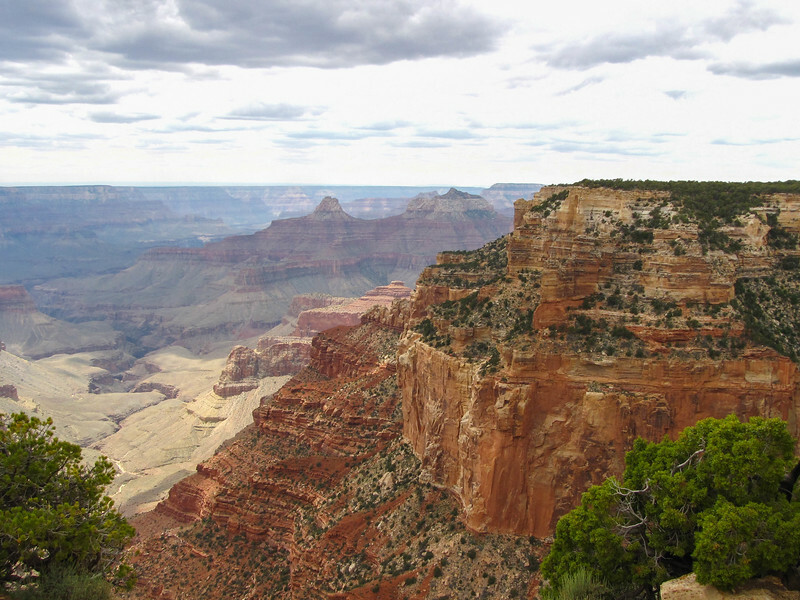 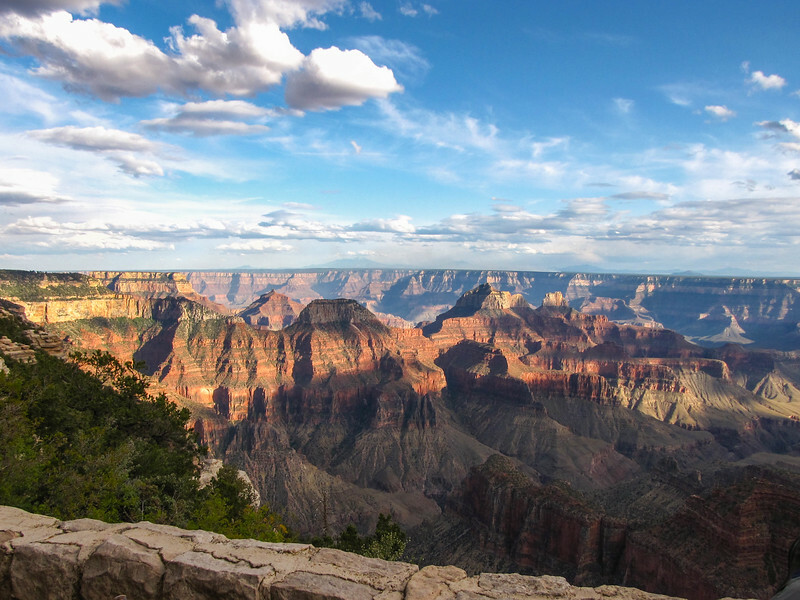 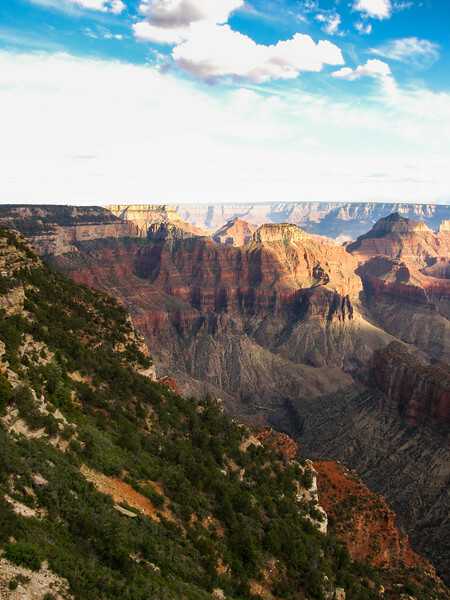 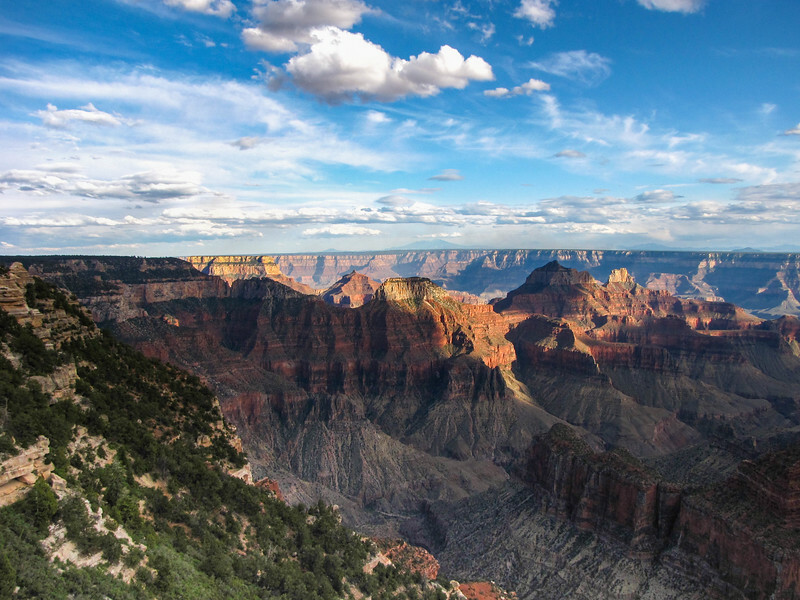 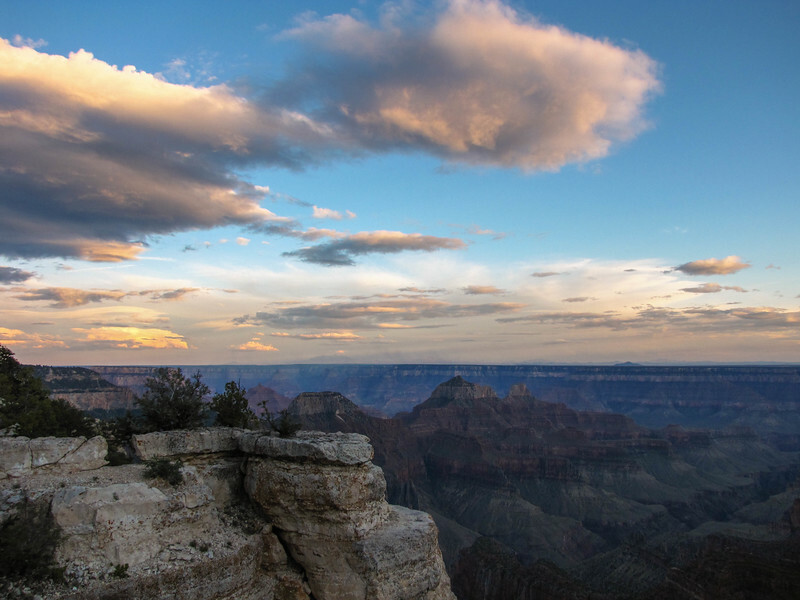 Cape Royal, North Rim, Grand Canyon National Park. 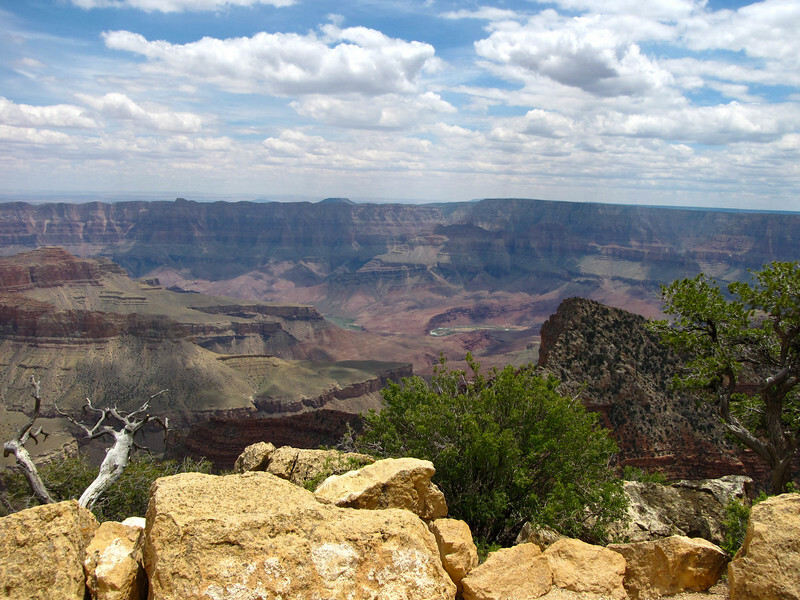 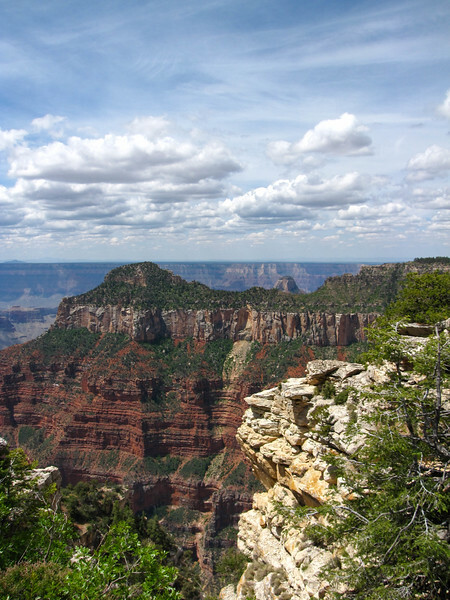 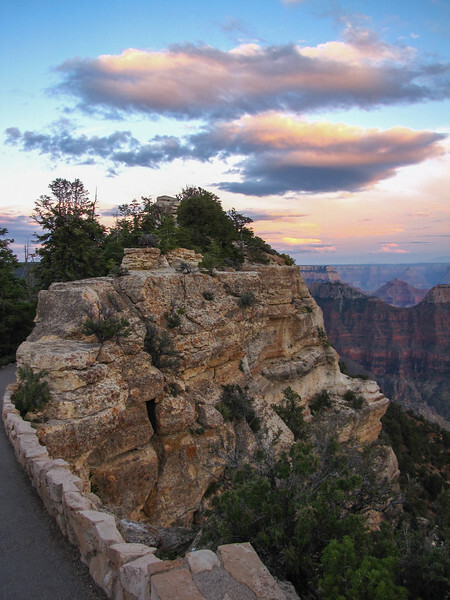 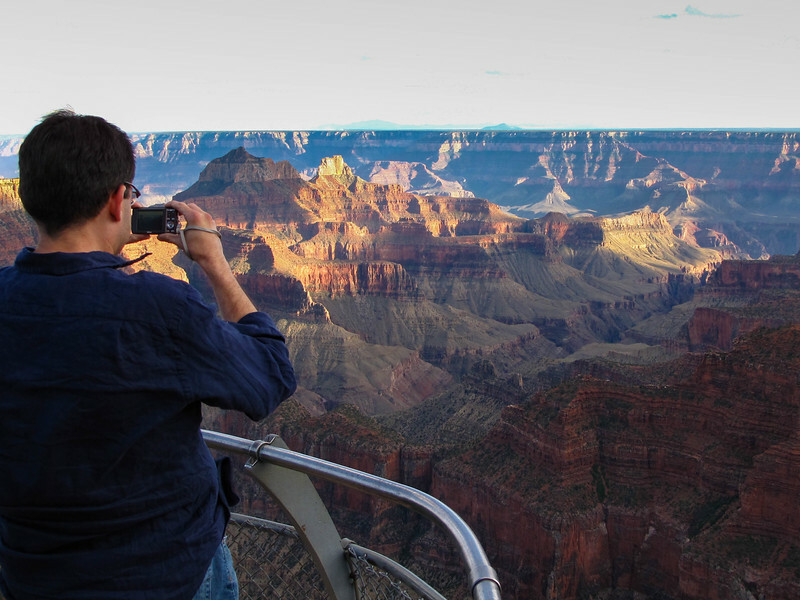 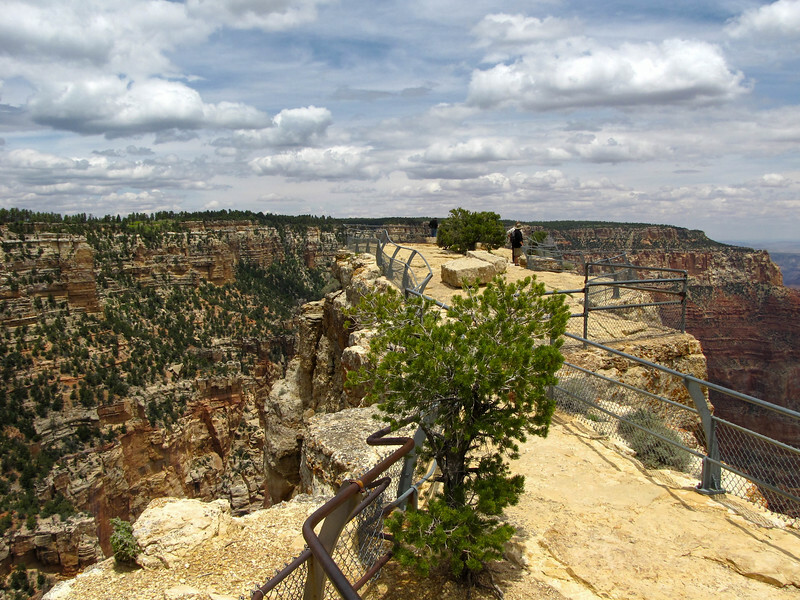 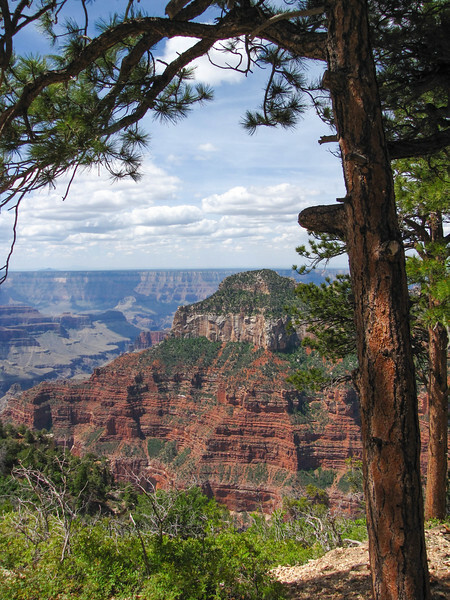 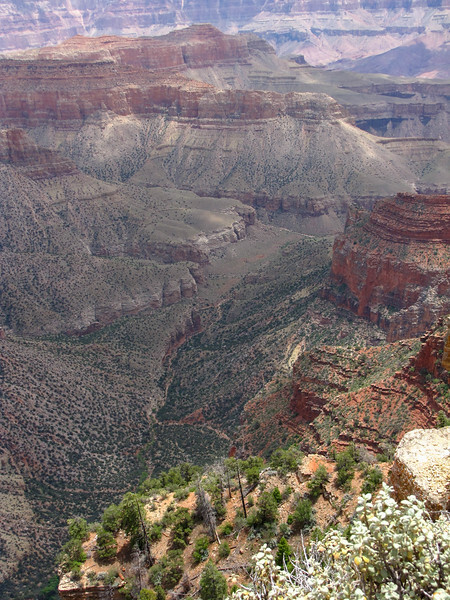 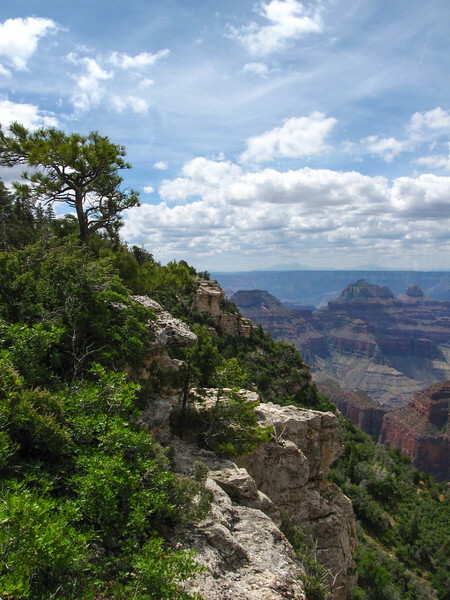 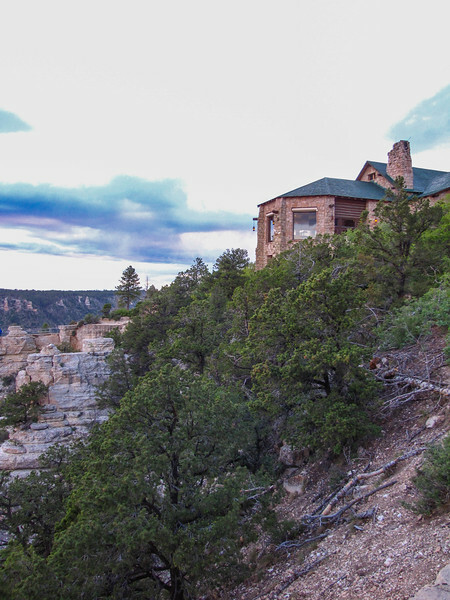 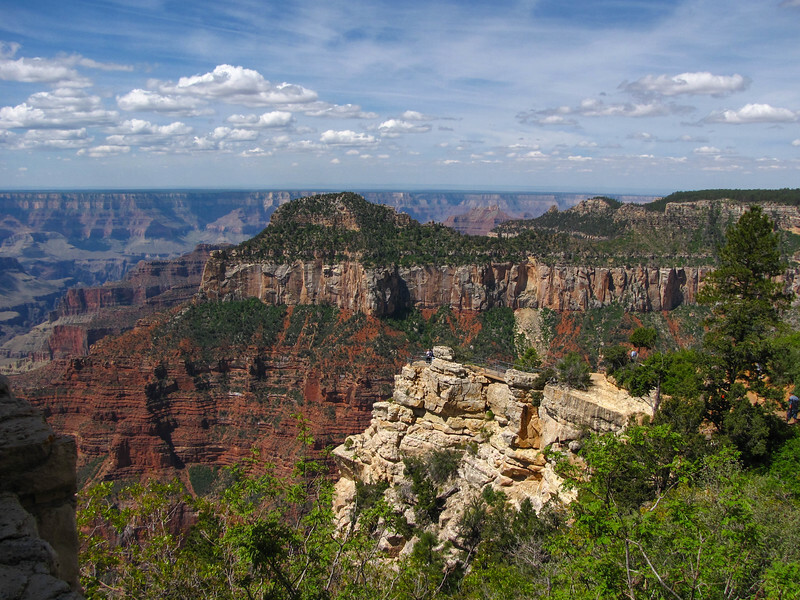 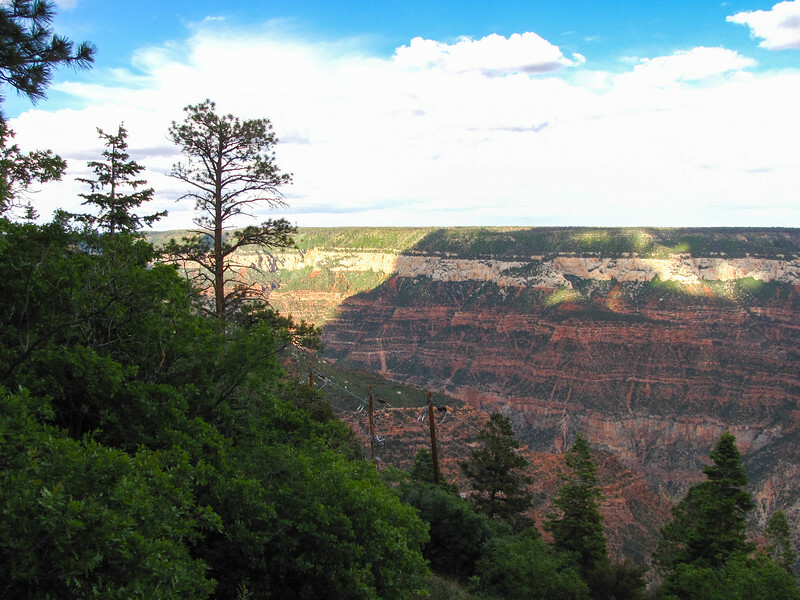 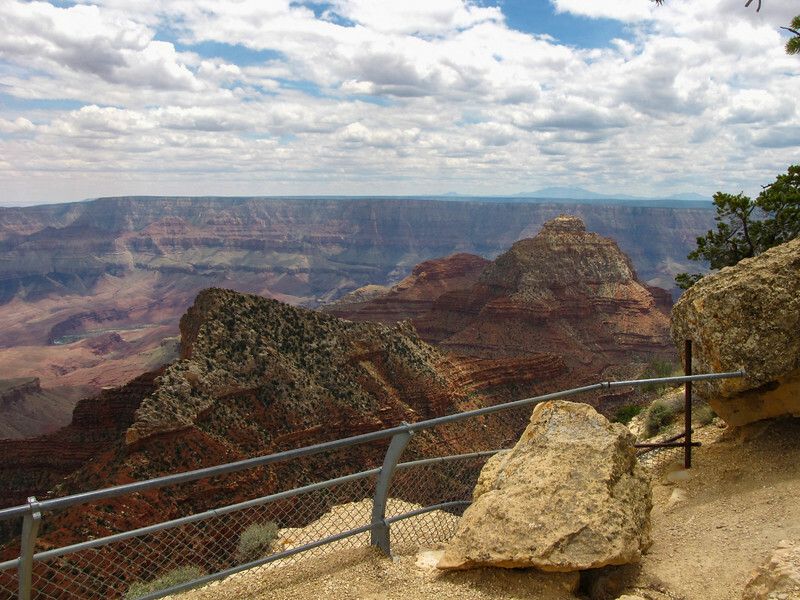 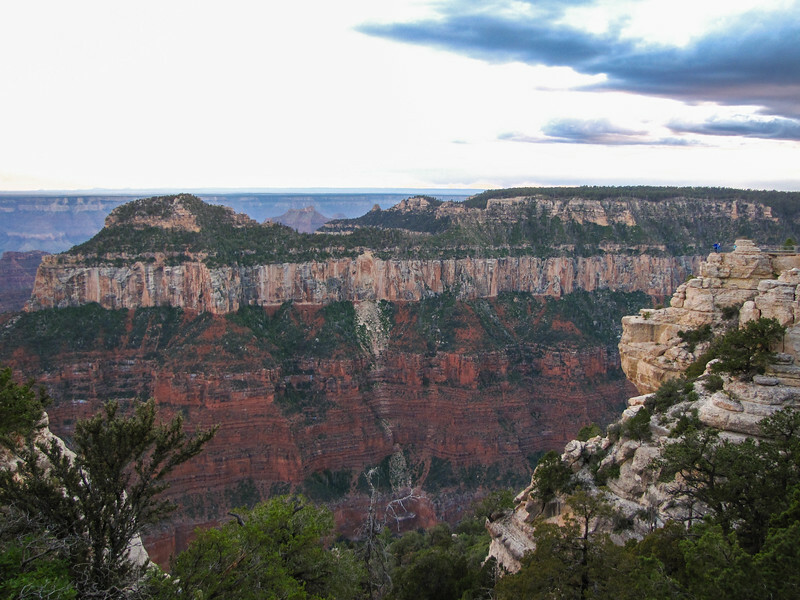 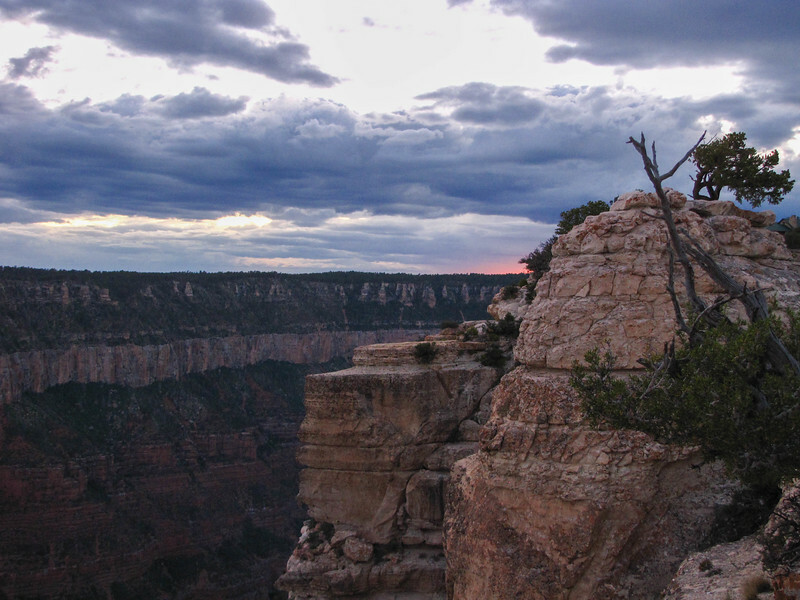 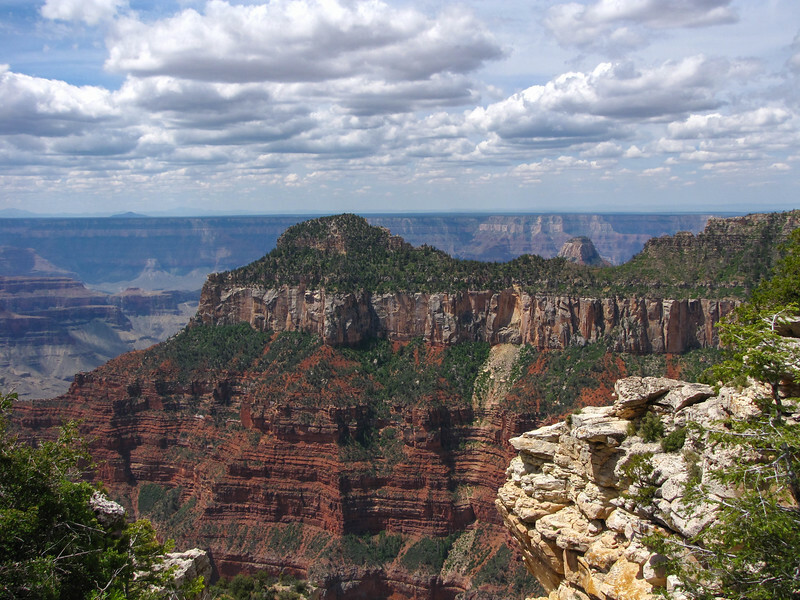 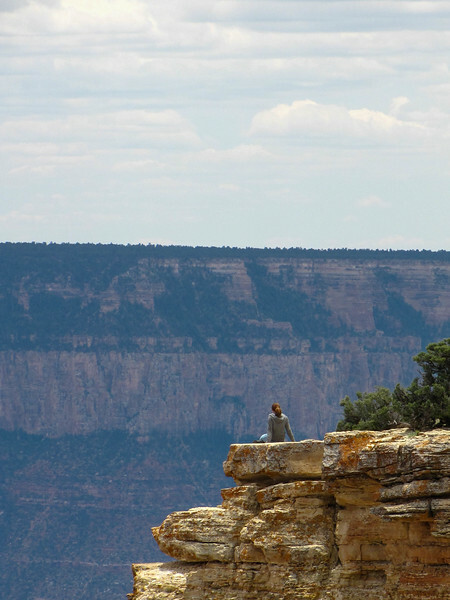 Walhalla Overlook, North Rim, Grand Canyon National Park.